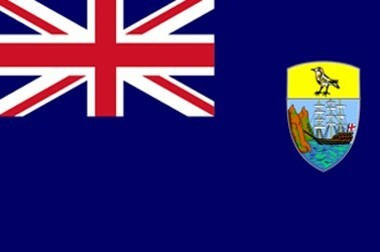 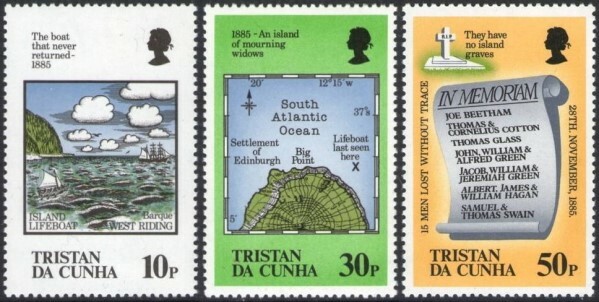 Tristan Da Cunha Stamps Printed by Format International Security Printers Ltd.
Tristan Da Cunha was a dependency of Saint Helena until 2009. 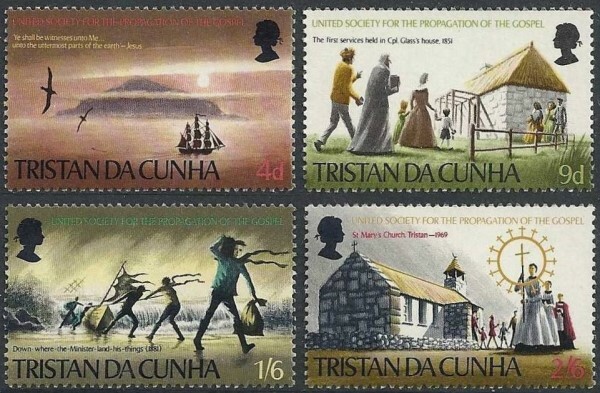 These were the last stamps printed by the Format International Security Printers Ltd. for Tristan Da Cunha. 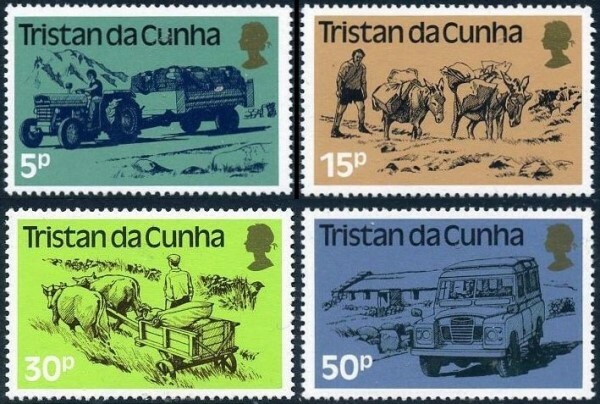 The company went into bankruptcy in 1989.